Contains odor through its clinically proven 3-layer plastic film. Helps improve hygiene and comfort for the patient, as well as for the caregiver. Easy-to-use convenience drain for liquid drainage. 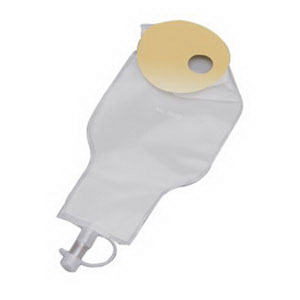 Attaches easily to leg bag or drainage bag.